Our apologies for quietude of late, but as you might guess, preparations for the Fredericksburg 150th haven’t left a lot of time for Mysteries and Conundrums. We have lots in the pipeline, just no time to put the posts together. We will. Here’s a quickie, something I came across this morning. I have been collecting a huge amount of material on the use of Fredericksburg as an evacuation hospital in May 1864, and the related effort by Northern civilians to come to Fredericksburg to help. We have written about this before. Among those who came were an energetic group of four from the Maine State Relief Agency, including a woman named Sarah Smith Sampson. 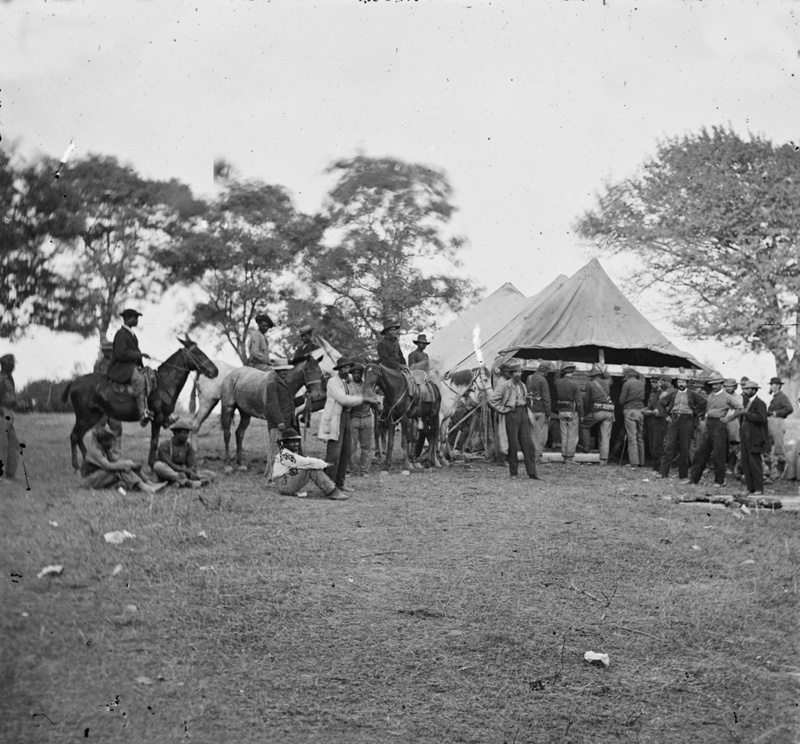 As the wounded from the Wilderness and Spotsylvania poured into town from the west, hundreds of volunteers from relief agencies, the Sanitary Commission, and the Christian Commission, poured into town from the landing at Belle Plain. Mrs. Sampson and her cohort Ruth S. Mayhew faced a common problem in town for relief workers: finding lodging. The locals, as might be imagined, were disinclined to give up their homes to anything remotely Yankee. As this passage from Sampson’s report makes clear, the Maine delegation used the looming specter of the arrival of wounded from the Union army’s new division of USCTs to convince them to open their house willingly now rather than unwillingly later. Sarah Smith Sampson. Used by permission from http://www.maine.gov. Mrs. Mayhew and myself tried to obtain lodging of the family who were in the other part of the house we occupied, but were peremptorily refused; but after a time they were glad to cook our rations that we drew from the commissary that they might have something for themselves to eat. The Provost Marshal afterwards gave us permission to take two of the largest houses in Fredericksburg for hospital purposes. At first the ladies of the premises seriously objected, (the men, at this time, were in the Old Capitol Prison, Washington, having been arrested and sent there, for driving the wounded of our army, who were making their escape through the city, back into the enemy’s lines,) but on being told that Burnside’s wounded were yet to come in, and their houses might then be taken without regard to their wishes for the colored troops of his command, they yielded: and both houses were filled with our patients, that we took from floors of other buildings, or from army wagons as they were coming in. The Provost Marshal also detailed four men to make bunks for these buildings; the ladies supplied us with bedding so far as they were able, and two surgeons of Maine were placed in charge of the patients, much to the gratification of all parties. [A copy of Sarah Sampson’s report is in the bound volumes at Fredericksburg and Spotsylvania NMP–the original is likely in the Maine State Archives (our copy does not indicate the original source]. 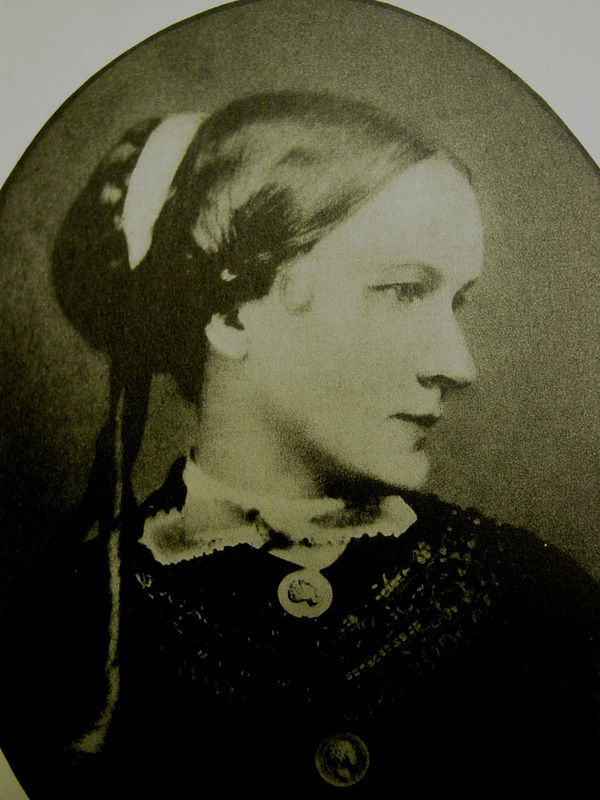 Her description of her time in Fredericksburg in 1864 is powerful, and we’ll share it at a future date.] Photo of Sampson used by permission from http://www.maine.gov. No single site in the Fredericksburg area received more attention from Civil War photographers than “Brompton,” the John L. Marye plantation. 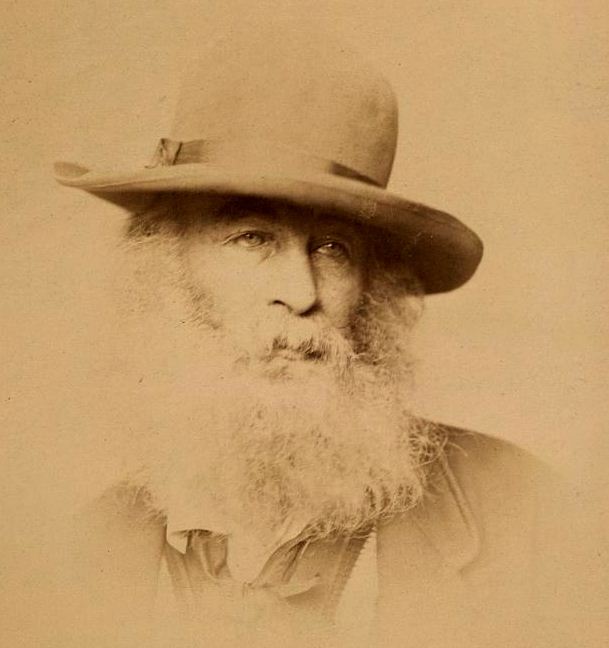 Between May 19 and 20, 1864, no fewer than three photographers took nearly a dozen photographs at Brompton. 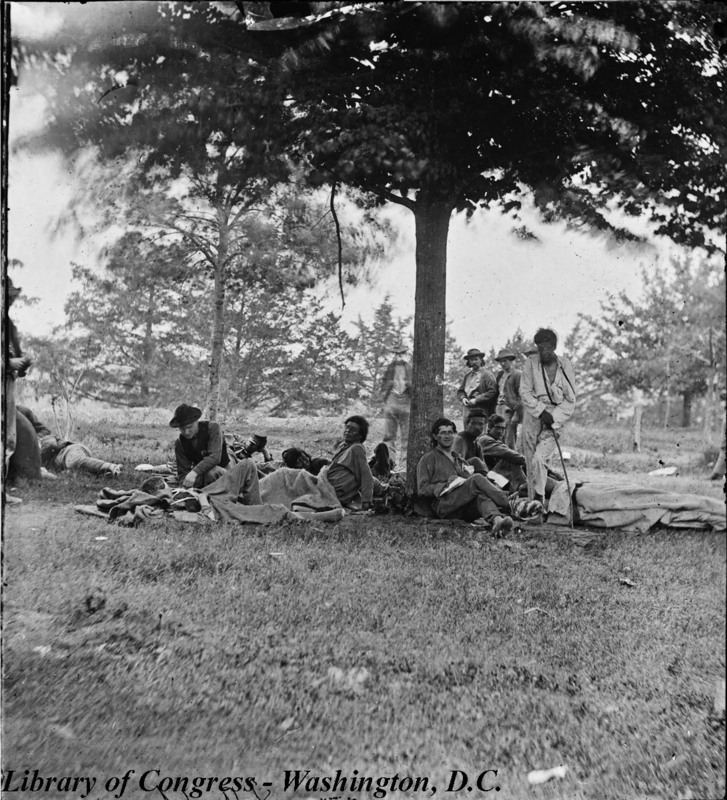 What attracted the photographers were the scenes in the yard, where Union casualties lay waiting for medical attention. Brompton served at that time as a military hospital caring for the wounded and sick of the Union’s 9th Army Corps. The sick suffer a great deal for want of proper medical attendance and good nursing. Many of the soldiers are laid on the floor when brought in, and are not touched, or their cases looked into, for twenty-four hours. 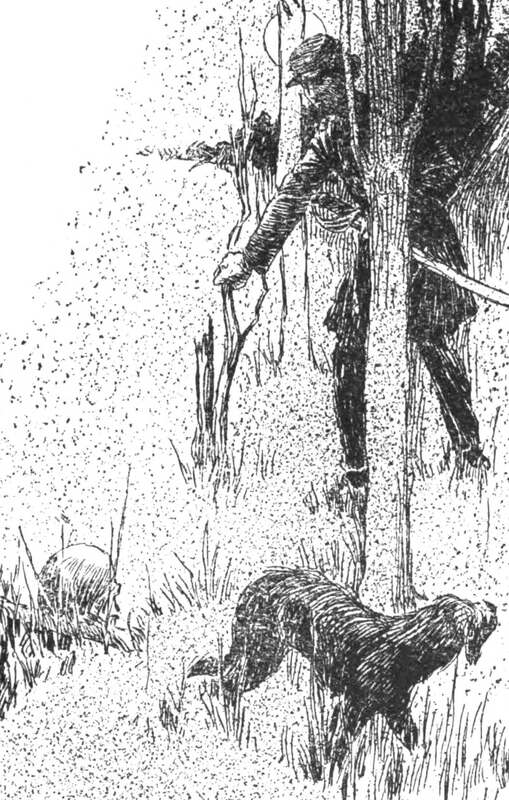 One or two died when no one was near them; they were found cold and stiff several hours afterwards. The other night at ten o’clock, when one of the ladies left, there was not a soul in the house besides the sick men. Every one in town has been interested in them. Our apologies for the pace of posts lately, but we have all been involved in some form in the Manassas 150th, and so things have been a bit hectic. 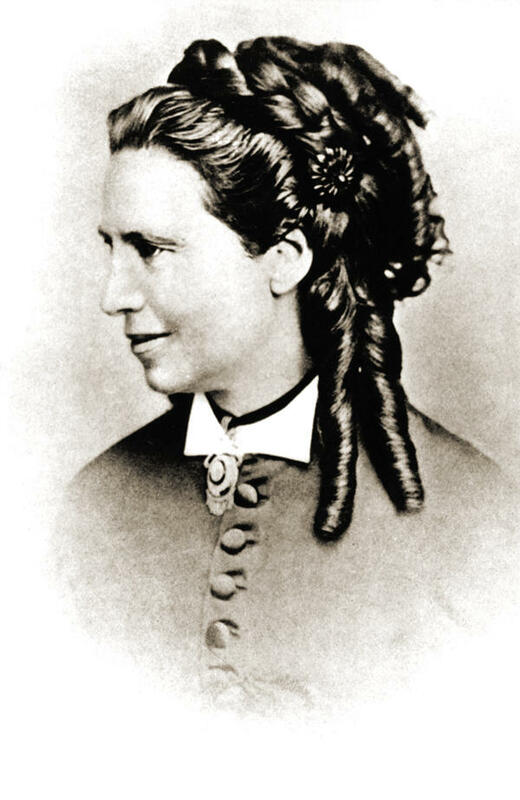 For another post that speaks to Clara Barton’s service in Fredericksurg, click here. Plain sight is often the worst place for something to be, for in our ardor to dig deep in our search for interesting and new things, we often miss that which is before us. We are grateful to th park’s former Chief Historian, Bob Krick, for pointing out a passage that we have had for years, but missed. J. Franklin Dyer’s The Journal of a Civil War Surgeon (edited by Michael B. Chesson) is flat-out one of the best chronicles of its kind. 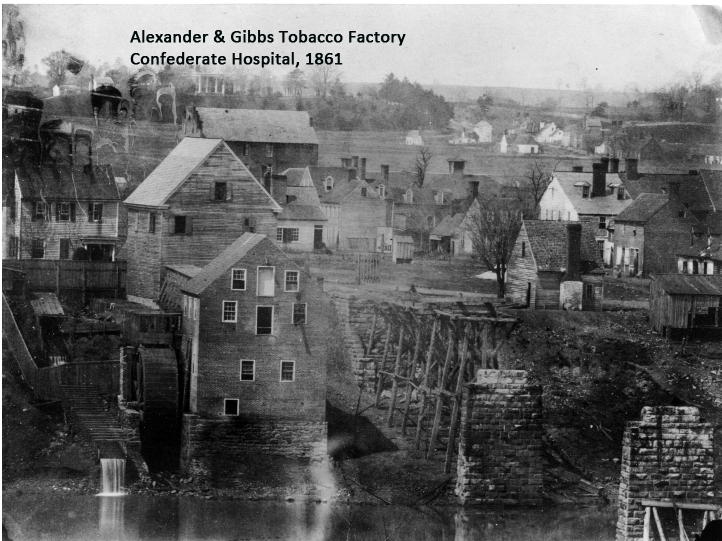 Dyer worked extensively at Chatham after the Battle of Fredericksburg, and his is by far the most detailed account we have of the use of the place as a hospital. Sometimes we look deeply into images of the war in the Fredericksburg region because they tell us something important about the landscape. But sometimes a deeper look is just purely interesting. In May 1864, a photographer (or photographers–we can’t be certain they were taken by the same man) thought it interesting enough to stop and take three images of soldiers in the simple act of getting water at or near Fredericksburg. At one place, he took two images, at another only one. But in each he captured common people doing an everyday thing, without pretense or pose (at least not much).